Christina Burress began showing passion for dance as early as a toddler. Her parents share countless stories of Christina or “Christy’s” amazing ability to move rhythmically since she could stand. She has always had an intense passion for the fine art of dance and even began planning her own dance studio at the tender age of 8. Christy Burress began formal dance training at the age of three. She was carefully developed by Cincinnati’s finest, Rita Goldhoff. Christy was extremely fortunate to study under Ms. Rita for several years before she retired. In 2008, Ms. Rita passed away leaving a lasting impression on Christy. After Ms. Goldhoff’s retirement, Christy continued training at other Cincinnati studios in ballet and tap; later adding, jazz, pointe, hip hop, lyrical, and Broadway jazz. When Christy was 16, she began competing in tap, jazz, and Broadway jazz. During three short years of competition, she earned 20 first place awards and numerous overall awards. After only one year at a new studio, Christy proved to possess such a gift for the art of dance that she was offered an internship at the early age of seventeen. With only six months of delicate, yet intricate, mentorship the owner found her exceptionally talented and mature enough to conduct unsupervised classes. The opportunity created many open doors for her career. Christy was also selected over many prospects, to oversee, instruct, and facilitate the prestigious dance program of St John the Baptist Catholic Elementary School in Cincinnati, Ohio. Due to her incredible talent and expertise, the program’s student participation increased by fifty percent! During the first year of teaching Christy soon developed several award winning competition teams, as well as, choreographing numerous award winning routines. That same year, she formed a tap trio that not only earned first place in their division, but also the Top Overall award for the 12 and under category. It was evident that she was born to not only dance, but to empower other dancers. After only a few short years as a dance teacher, one of Christy’s dancers auditioned, and was accepted, into the Cincinnati Ballet. Christy had the privilege of seeing her perform in the Cincinnati Ballet’s production of George Balanchine’s The Nutcracker. Christy and Joseph have been happily married for nineteen years. They now reside in Hawkinsville, Georgia where Christy finally realized her dream, A Step Above Dance Company. Tabatha was born to perform! Let’s take it back to the beginning when Tabatha made her grand debut in Clark AB, Philippines, when it was still an operating US base. She is a self-taught tumbler, unable to attend a regular class due to the life of a military brat. Tabatha was a cheerleader in high school, earning the coveted spot of captain her junior and senior years. Tabatha helped her squad earn 3 National Bids. She was also captain of her softball team. Tabatha hated running, but somehow ended up on the cross country and track team, qualifying for state each year she competed. Tabatha enlisted in the military at 17, and was a medic for nearly a decade in the world’s greatest Air Force. She loved cheer so much; she continued to coach it at a recreational level to children whose families were stationed overseas in Japan. Her daughter, Alexa, is an ASADC competition team member, and has been dancing at A Step Above Dance Company for two years so Tabatha has been a part of the studio in a parent capacity. Tabatha has another child, a son, Christian, who loves to cheer his sister on. Tabatha’s husband, Matt, is a great dance dad and supports the studio every way he can. 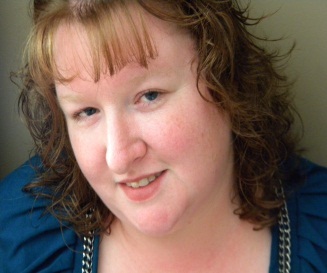 Tabatha is currently a medical technician at an elementary school in the Houston County school system. She is passionate about positively influencing young minds and strives to be a good role model at all times. Nicki started dancing at the age of three in Jacksonville, Florida where she was born and raised. She began taking classes in tap and ballet, and by the time she graduated high school she had studied even more styles including pointe, jazz, lyrical, modern, acrobatics, and musical theater. In addition to taking classes, Nicki was also on her studio’s performing and competition team. During that time she competed and performed all over the states of Florida and Georgia and collected numerous high titles and awards. She has also performed with the First Coast Nutcracker and had many dance leads in musicals throughout high school. Nicki started apprentice teaching at her studio at the age of thirteen. By fifteen she was teaching her own classes and coaching competition teams for young dancers. She has taught ballet, jazz, acrobatics and lyrical classes but her favorite is tap! Nicki has even had the privilege of taking a workshop with the late Al Gilbert, who has been her tap inspiration. Due to the military Nicki had to leave her hometown of Jacksonville, but she has been involved with dance companies everywhere she has lived. 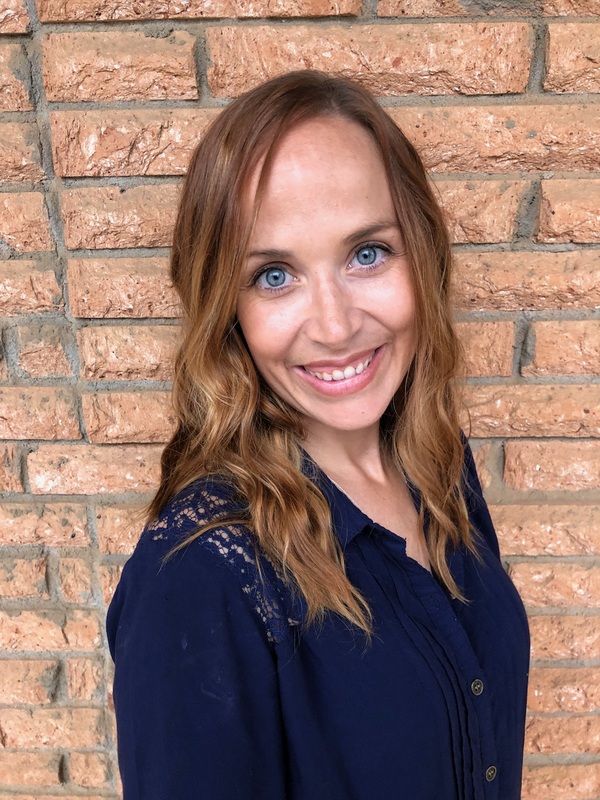 She taught jazz classes at Methods of Movement in Idaho, directed the dance program at the Dover Air Force Base Youth Center in Delaware, and now, thanks to Christy and A Step Above Dance Company, she can continue sharing her love, knowledge and passion for dance with children in the middle Georgia area. 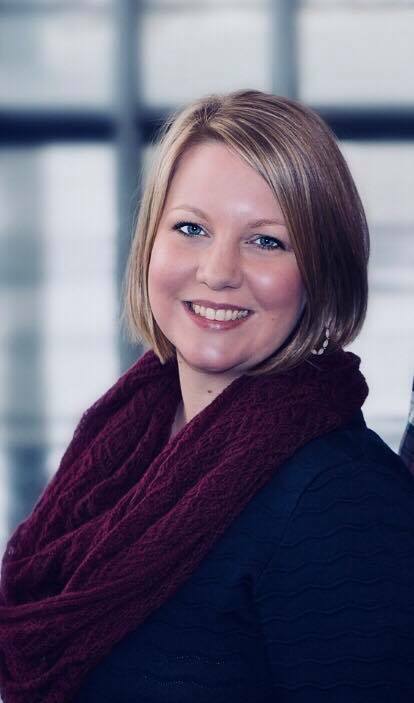 In addition to teaching at the studio, Nicki is currently working on obtaining a Bachelor’s degree in Early Childhood Education and aspires to work with children with special needs. Kaliahna Phelps was born in Atlanta, Georgia. When she was 2 her family moved to Warner Robins and by the age of 3 Kaliahna, better known as Kali, began attending weekly dance classes. After her first year of dance, the studio that she was attending closed and she took a year off. Soon after in 2003, her mother found a new studio and Kali was reunited with dance. Although she was very young, it was clear that dance would play a major role in Kali’s life as it was something that she loved dearly. As Kali got older she began studying various styles of dance including ballet, tap, jazz, modern, lyrical, contemporary, hip hop, various forms of Middle Eastern, and ballroom. In 2007 Kali started taking master classes, attending conventions, and participating in summer intensives such as New York City Dance Alliance (NYCDA), Dance Educators of America (DEA), Nuvo, Northwest Florida Ballet’s intermediate intensive, and Atlanta Ballet’s Advanced summer intensive. By 2010, Kali was dancing up to 10 hours a week and loving every moment of it. Through all this training Kali has studied under Travis Walls, Denise Walls, Sonya Tayeh, Stacy Tookey, Kim Morgan Green, Tara Lee, Nadia Mara, Brandon Nguyen, Rosemary Miles, Dale Shields, Armando Luna, and many more. In January of 2011 Kali was fitted for her first pair of pointe shoes; a very exciting day she still remembers vividly. After her first ballet class en pointe she quickly realized that ballet was definitely her new favorite style of dance. Then in 2013 Kali began competing at several competitions including Star Talent, Fusion, Dance Educators of America (DEA), and VIP. While Kali mostly competed with groups, she did have a few solos one of which was the Queen Dryad variation from Don Quixote. With that variation she won second overall at the 2013 DEA national competition held in Charleston, South Carolina. At the age of nine Kali began an in-depth teacher apprenticeship where she was trained by highly experienced instructors and received hands on teaching experience. When Kali was 14, she became a junior instructor and was teaching her own classes with supervision from a mentor. In total, Kali has received over 8 years of teacher training,from several dance educators, and has over 10 years of teaching experience. Her favorite part of teaching is watching her students succeed and helping them use their creativity as an outlet. Dancing has taught Kali many things over the years from discipline and dedication, to self-esteem and love. Dance will forever have a place in her heart not only because of how much she enjoys it but because it brought her husband to her. Kali met her husband Jared in a ballet class in 2011 and later they became pas de deux partners. The two were married in 2018 and plan on passing their love of dance on to their future children. Sharia Stripling is a native of Fort Valley, Georgia. She has been deaf since the age of four. She fell in love with dance when she was quite young and became a trained dancer in high school. She studied under Karan Kendrick at Bliss and Feet Center for the Arts as well as being involved in cheerleading and field and track. 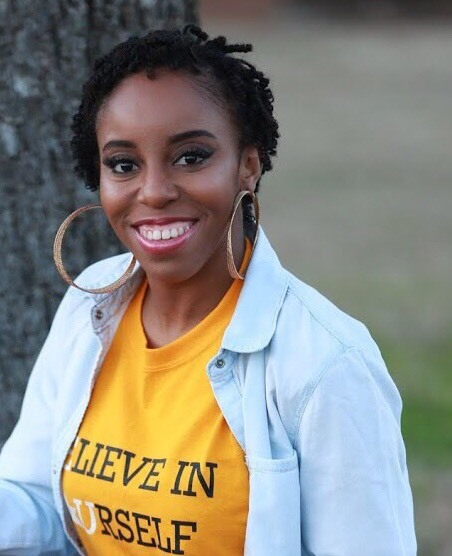 After graduating from high school, Sharia attended two years of college before transferring to Valdosta State University where she was majoring in Deaf Education but later switched to a Dance major. While studying at VSU, she performed in numerous dance and musical concerts and was a member of Delta Phi Delta dance fraternity. She is the former Miss Black and Gold 2013, Miss Deaf Georgia 2013, and loves serving her community. Upon her graduation with a BFA degree, she went on to audition for Sideways Contemporary Dance Company and became an understudy dancer. She is currently an assistant coach for the Royal Diamond Dance Team. Sharia holds the honor of being the reigning Miss Deaf USA 2017-2018 and enjoys traveling throughout different communities to present her platform. In January 2019, she will walk across the stage to receive her Master’s in Business Administration. She is also planning to become certified in physical therapy, specializing in dance and body joints. Heather Whitestone, a deaf ballerina has inspired Sharia to continue to believe she will become a principal dancer and dance teacher. Sharia has never allowed being Deaf to define who she is; she is always showing what she capable of through dance and is excited to work for A Step Above Dance Company where she can continue being a role model for the next generation. Stephanie Wright is the team Acro teacher at A Step Above Dance Co. Her daughters are Brynn and Layne who have danced at ASADC both recreationally and on the competition teams. Growing up, Stephanie was a competitive gymnast for about 7 years at The Gym Nest in Macon Ga. She also was a competitive cheerleader in high school for Perry High here in Perry GA. 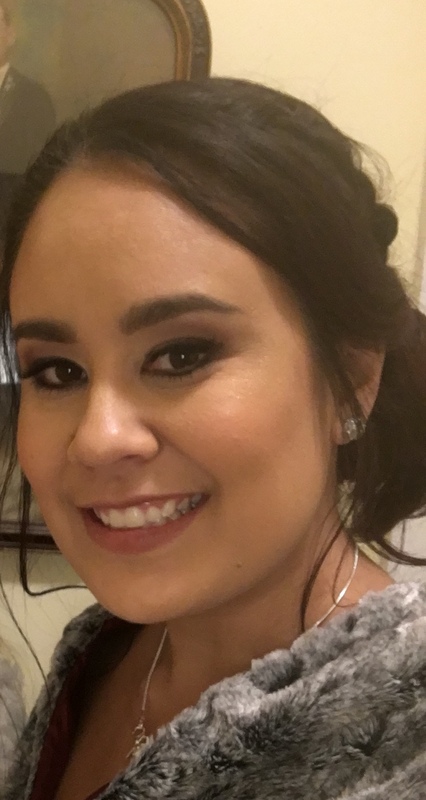 When she turned 16, she began working as a gymnastics coach for Robins Gymnastics in Warner Robins where she coached the Level 2, 4 and 5 teams. Stephanie also coached team level classes on and off at Gym Nest until moving away to college. She attended college in Milledgeville GA and worked as a gymnastics instructor for Elite Gymnastics. While at Elite, she became safety certified and USGF/AAU certified as a gymnastics coach for compulsory competitive team gymnastics. She coached at Elite for several years until transferring to Toccoa Falls College to finish her undergraduate degree. Stephanie then began coaching for the YMCA Toccoa Twisters with an amazing coach, Aginia Simpkins, who was a collegiate gymnast for UGA. GO DAWGS!!! Aginia taught her so much and had a skill level well above what Stephanie had. She trained her to coach, teach, and spot elite level gymnastic tricks. They took the Toccoa Twisters to State several years in a row and won many individual golds and several team golds! Stephanie graduated college with a BS in Psychology from Toccoa Falls College and moved back to Perry to pursue her Master’s Degree. She had some personal trials that she had to walk through to get to where she is today. She recently married an amazing man and they have 6 children combined, Brynn 12, David 7, Charleigh 6, Layne 6, Karis 5 and baby JT 1. Life is full of adventure for them and Stephanie is very excited to add A Step Above Dance Company to her coaching experience. She loves to coach and loves to watch the girls learn and grow as athletes. Elizabeth started dancing at the age of eight, although she loved to dance long before formal training started. She began taking dance classes in 2003 and attended various studios, throughout high school. In addition to dance, Elizabeth had a passionate love for the Lord. She became a Christian at the age of 12 and knew that her life was meant to honor and glorify God. And she knew that his plan for her life just had to include dance. Even while in high school, Elizabeth knew that she wanted to teach dance. So after graduation, she attended Valdosta State University, first as a Dance minor, but later deciding that in order to realize her dream she would have to commit, and switched her major over to Dance. 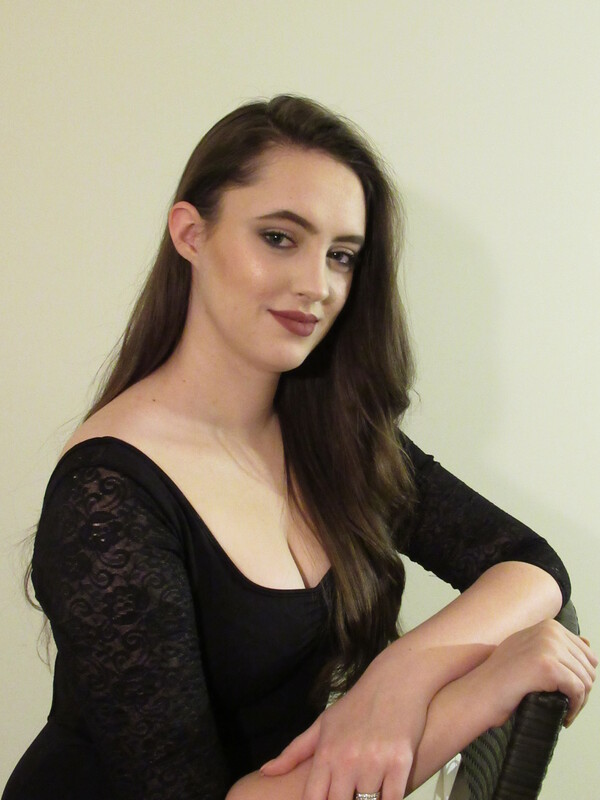 She spent four years studying the art form that she had loved from an early age, and while studying she gained valuable experience teaching at A Time to Dance Performing Arts Company. There she learned not only how to teach a dance class but how to share the love of Jesus Christ while teaching a dance class. Born in Cincinnati, Ohio; Alessandra (Ali) began showing interest in dance as early as in her mother’s womb when she would kick obsessively during her mother’s classes (especially tap). She started taking dance classes at the age of 3 in Ogden, Utah. As a toddler, she showed interest in dance by watching videos of her mother’s students performing, and she would learn the dances as well. Ali would perform them in the living room for her mom and dad. Growing up in a military family meant she had to move a lot. Ali has lived in Ohio, California, Indiana, Utah, Florida, Alaska, and currently in Georgia. She has danced at many different studios throughout those states. Today, Ali dances in Tap,Ballet, Acrobatic, and Lyrical classes and has experience in hip hop, gymnastics, and tumbling. She also dances with A Step Above’s award winning competition team. 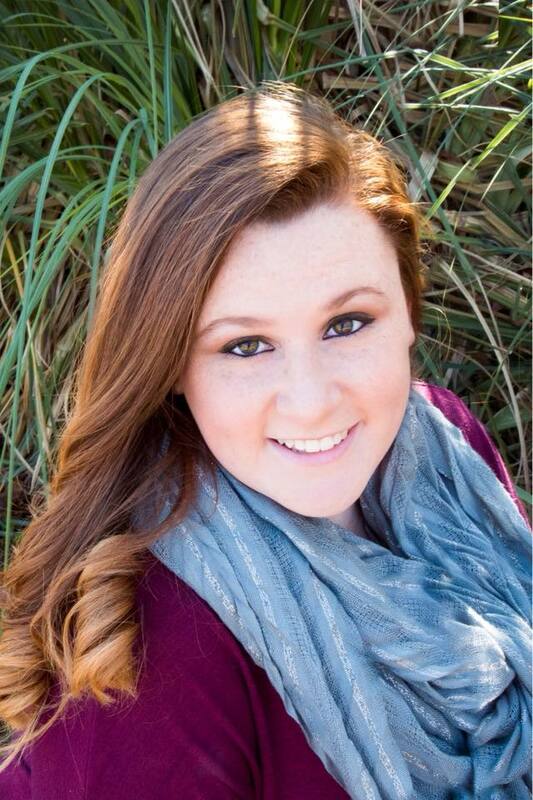 Ali graduated from Perry High School with honors and she plans to become a nurse. As for now, she will continue working as an instructor at ASADC, which she enjoys very much, because only while working at a dance studio can you go barefoot and take a lot of classes! She also enjoys the fact that she gets to work with her mom, which can be difficult at times but rewarding as well. Ali enjoys being the daughter of dance teacher very much. It has given her many opportunities and opened many windows in her life that she never would’ve thought possible. She has had the chance to meet many people, including ASADC’s amazing staff! She loves traveling wherever the studio takes her. 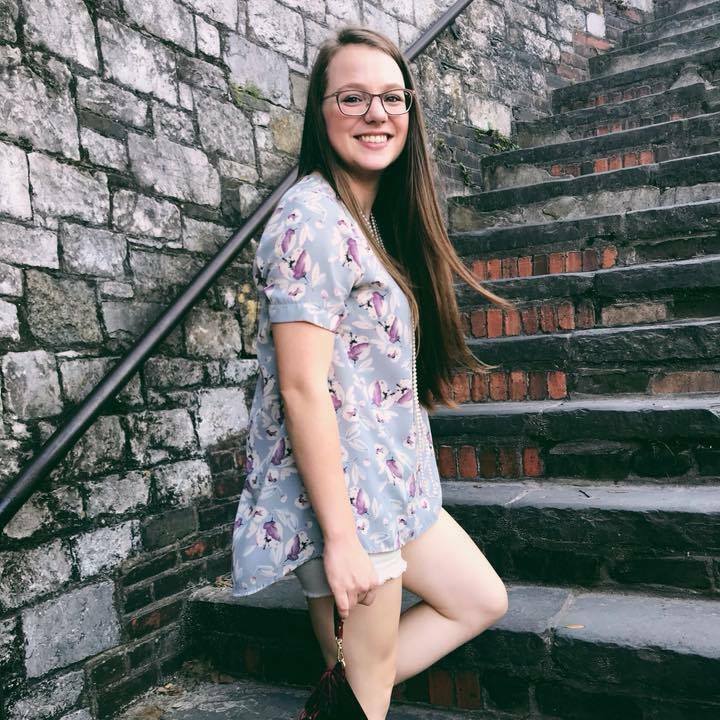 She is excited for what the future holds for her, but for now she is happy in Georgia with A Step Above Dance Company! Hello, we could choreograph a routine for you and your friends. Private lessons start at $30/hr. As a military member, I want to find out if you support troops & offer military discount(s). I’m interested in dance for my daughter as well as myself. We do support our military and have many military families at our studio. However, you will find our prices are lower than industry standards and multi-dancer discounts are already reflected in our pricing. We also frequently run promotions to help the community and promote dance!